Car Valet Services are available at the Hospital. 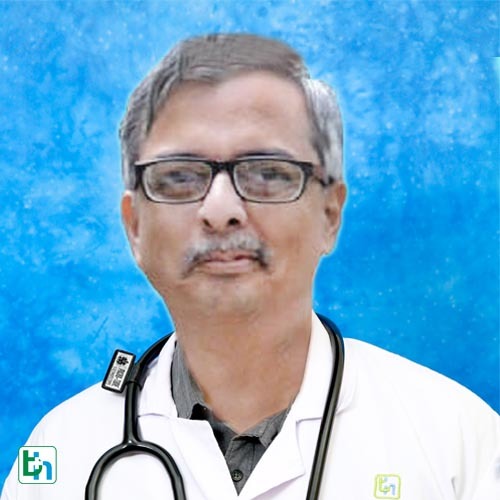 Dr Sandip Mehta is renowned in the field of Pediatrics & Neonatology with vast experience of more than 20 years and specialized in eonatology and intensive care medicine including burns. He has a vast experience of more than 20 years with special interest in Neonatology and intensive care medicine including burns.Trained at Royal North shore hospital, Sydney,Australia for 2 years in field for neonatology. Played important role in establishing NICU and IPCU at our hospital. Conducts CME in paediatrics at our hospital.